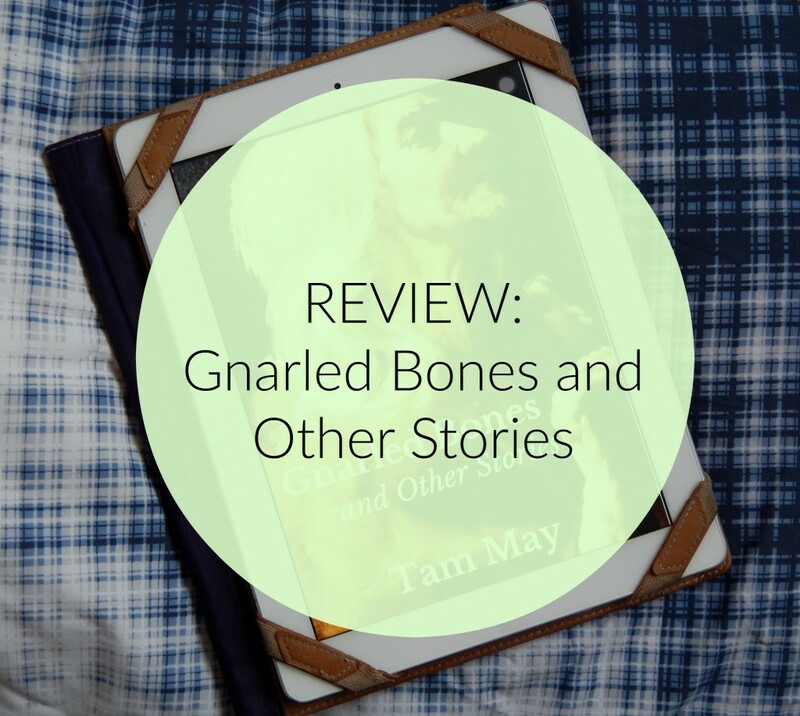 I’ve spoken a lot about my recent love for short stories so it probably comes as no surprise that I jumped at the offer to review a collection titled Gnarled Bones. 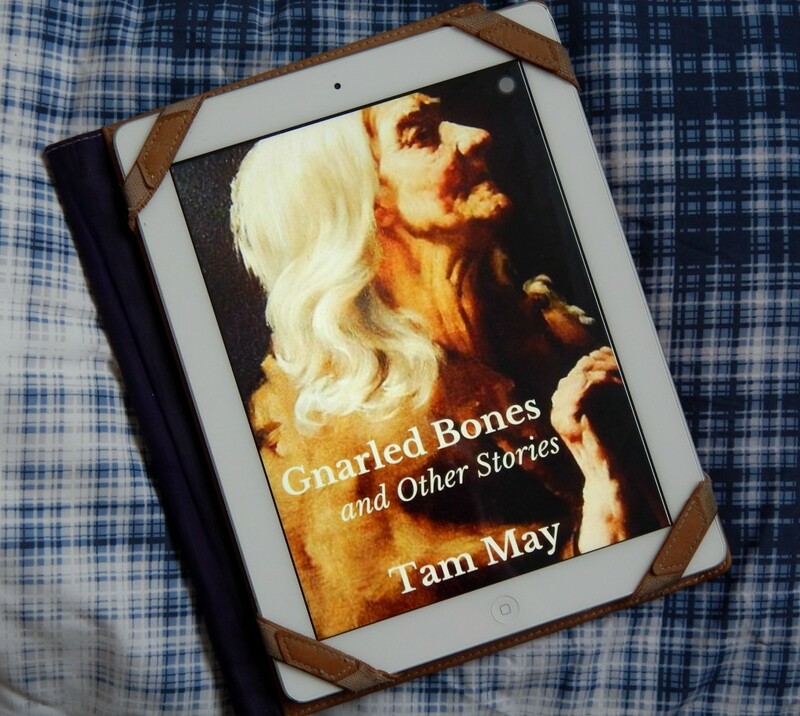 Written by Tam May, who you’ll be hearing more from soon, this was a dark and psychological book that was utterly riveting. Each story explored human psychology in its own way, meaning that these stories were threaded together with its unsettling narratives, rather than merely being the same theme rehashed in different ways. Though it is difficult to choose a favourite, I absolutely loved Broken Bows. This was about strange encounters on a train and a woman’s relationships, with her mother and with herself. It was richly written and engaging, and I wished it had been longer! It was a wonderful snapshot into the character’s lives and I was hooked in those few short pages. If Tam ever wanted to continue Anne’s story, or that of the strange musician that she meets, I would be first in line to read that. In fact, I can’t wait to read something else by this author, as I really, really enjoyed this collection of stories and Tam’s writing style. The titular story was perhaps the most strange and unsettling. It explored sibling relationships and the things that can get between them. It was an interesting look at grief and families, though, like I said, a strange one. We all know that I like strange literature though so this was right up my street! If you want to read this collection, the paperback version is available on Amazon (find it here^) and the e-book version is available on the 19th January! P.S If I’ve managed the technology correctly, that is an affiliate link which means that I will make a small commission from it. Thank you so much for the beautiful comments!! !